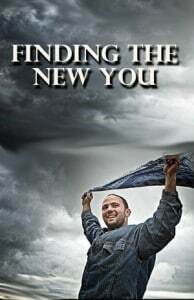 Strip yourselves of your former nature [put off and discard your old unrenewed self] which characterized your previous manner of life and becomes corrupt through lusts and desires that spring from delusion. The believer is rare indeed, who truly knows the Adamic nature and admits to its corruption. That nature, with all its motives and tricks, is called corrupt, lustful, delusional. Serious words to describe what lives in me, in you!